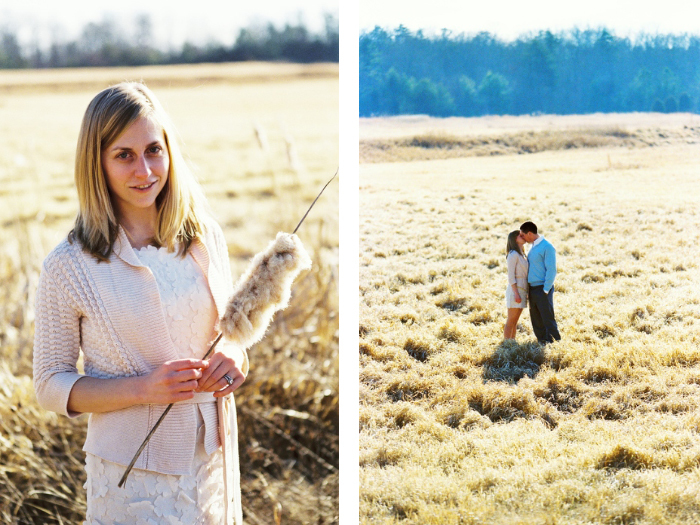 These portraits of Larry and Lydia were taken while the weather was still consistently cold. Shame on me. Time somehow got the best of me, and I let these images slip through the cracks. Our afternoon began with meeting for lunch at Pomme in downtown Gordonsville. I’ve always heard remarkable things about this French restaurant, and my experience echoed all the great things I remembered. 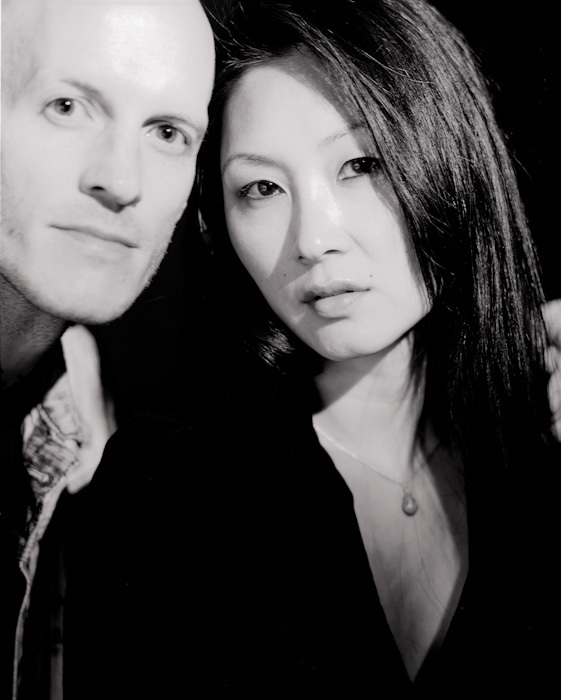 Jason and I will visit Pomme again for Larry and Lydia’s rehearsal dinner in September, if not sooner. After lunch, the four of us all climbed into Larry’s truck and drove through Gordonsville’s town and countryside. 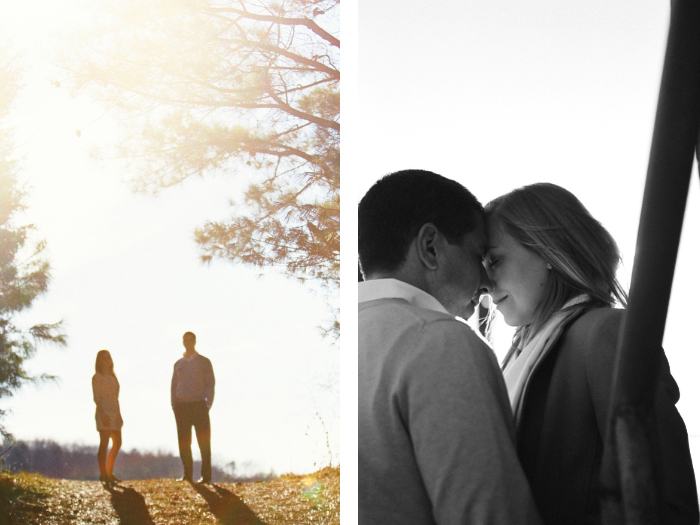 Here are a few portraits that we took along the way. Can we all give it up for Lydia and Larry for making it look like it wasn’t cold?